Nu3Kidz – Healthy, Organic, Gourmet Pancake Mixes! 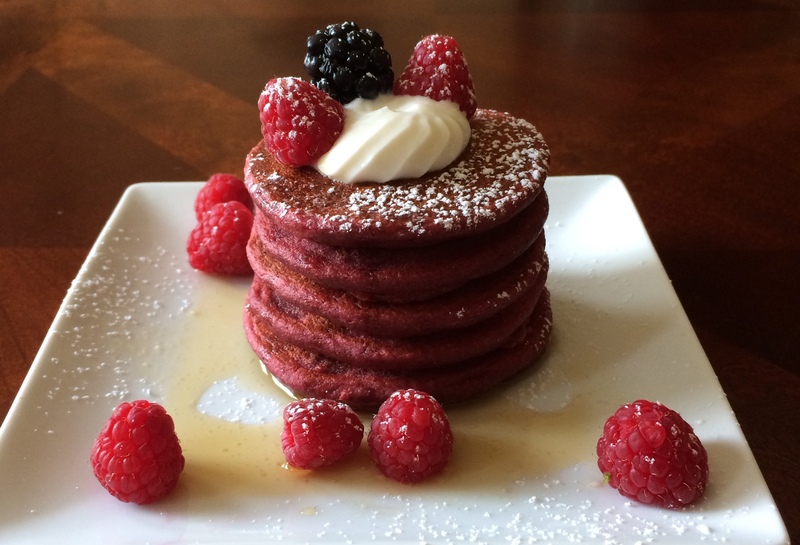 Healthy, Organic, Gourmet Pancake Mixes! Our mission @ Nu3Kidz is simple – To develop real healthy, nutritious, and delicious products for kids, that not only will be eaten with joy, but will also promote their overall well-being. 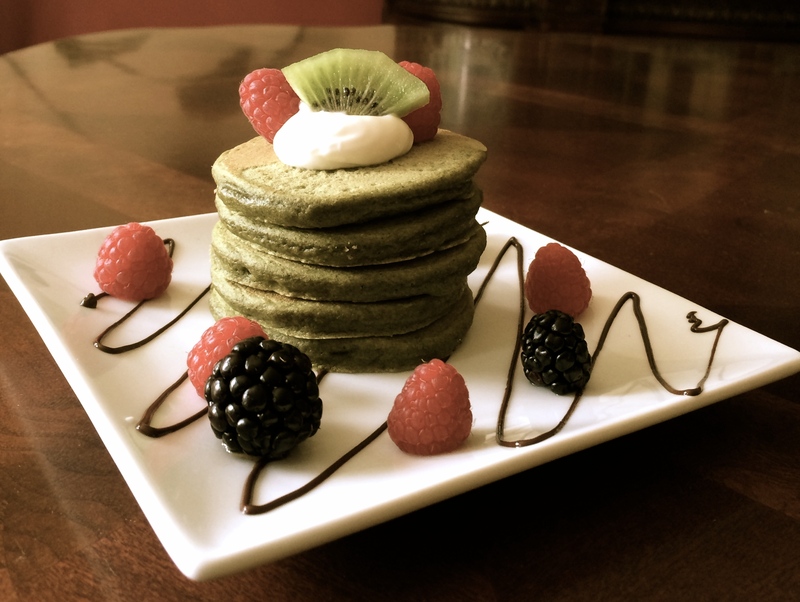 Nu3Kidz line of pancake mixes offers high quality, all organic, gourmet products. These pancakes are based on 100% Organic whole grains, Organic Vegetables and Organic Quinoa.